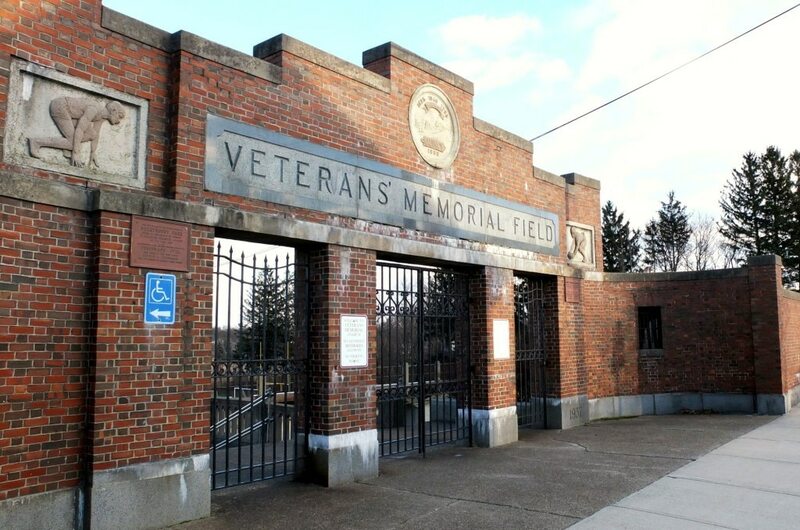 The Cannons will play their 2019 season at Veterans Memorial Stadium in Quincy, MA. After spending the last three seasons at Harvard Stadium, the Cannons will spend their next three in Quincy. 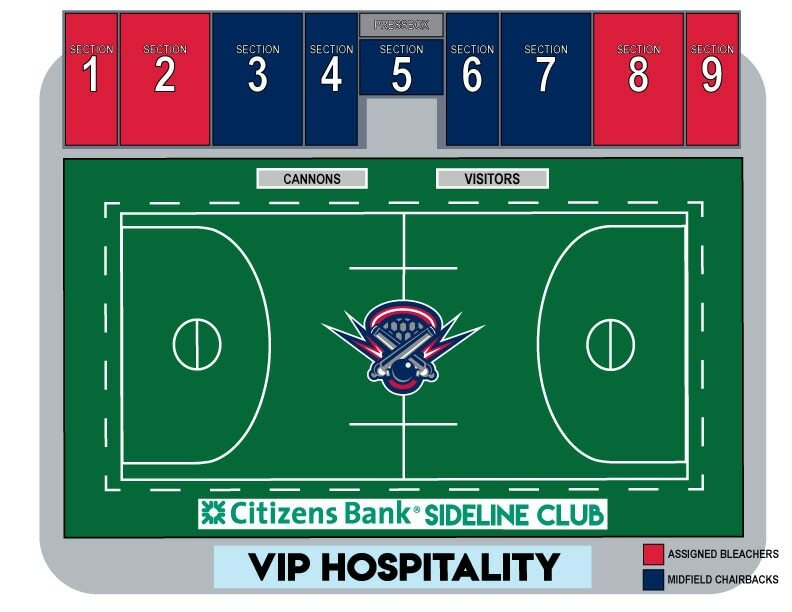 As part of the multi-year agreement, the Cannons will make a significant investment to enhance the historic stadium.